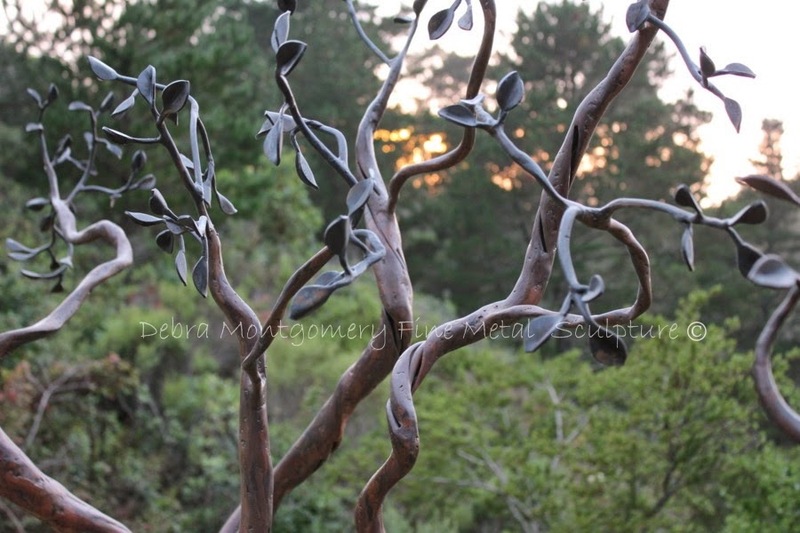 DEBRA MONTGOMERY - FINE METAL SCULPTURE: Menopause, Hot Flashes and Hormone-Related Health Issues - It Is A Big Deal! Menopause, Hot Flashes and Hormone-Related Health Issues - It Is A Big Deal! This may be a very personal and private issue with some, some may find this an awkward subject, or it may be more of a little window into my personal life than you wanted to see, but I am posting this anyway. Hormone related health issues are real issues that will affect EVERY WOMAN to some degree EVENTUALLY and the more educated you can be - the better it will be for you and those close to you. Actually, one of my metalsmithing friends, Teresa Masters, turned me on to this and I want to share it as well. This is a movie that touches on a lot of different aspects of womens health with regards to these issues, including hysterectomies, Womens Health Initiative study on hormone therapy and what was wrong and inaccurate about those studies, hormone use post breast cancer, bone health, heart health and more. There are also references to other educational books, etc. But ..... its not too late to continue to educate myself and pass the word to other women who could be going through the same thing. Chicks - Its about your health and its about your quality of life! (via Hot Flash Havoc website) HOT FLASH HAVOC (http://www.hotflashhavoc.net/) is the most provocative and revealing film ever made about menopause. For the first time this film sets the record straight about the Women's Health Initiative study released in 2002, which misrepresented that the hormonal replacement therapy being used by millions of women to treat the symptoms of menopause could actually increase the risk of heart attacks and cancer. This misinformation caused confusion, hysteria, and fear among women as well as healthcare providers, endangering the health and well being of millions of women, many of whom flushed their hormones down the toilet. 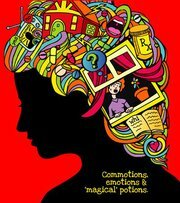 This film not only sheds insightful light on the confusion stemming from a decade of misguided facts, but conveys poignant personal stories shared by real women and in-depth interviews with the world's most noted experts. HOT FLASH HAVOC provides compelling information about menopause that will empower women for the “Second Act” of their lives.